Actress opens up about her desire to move into lifestyle market. Move over, Gwyneth Paltrow. Jennifer Aniston looks to be coming after your Queen Of Clean Living crown. The actress has revealed that she’s pretty handy at knocking up delicious yet nutritious meals in the kitchen and would love to put pen to paper and share her recipes with others. Does this finally mean that we’ve got a chance of getting a bod like the future Mrs Theroux’s? Please say it’s so. Of course Jen and Gwyn are not the only Hollywood A-listers to have strayed into the lifestyle market – both Reese Witherspoon and Blake Lively also run their own websites. Jennifer’s announcement comes just weeks after she spilled her diet secrets during an Instagram takeover. The 46-year-old – who doesn’t have her own account – commanded the page of her company Living Proof. 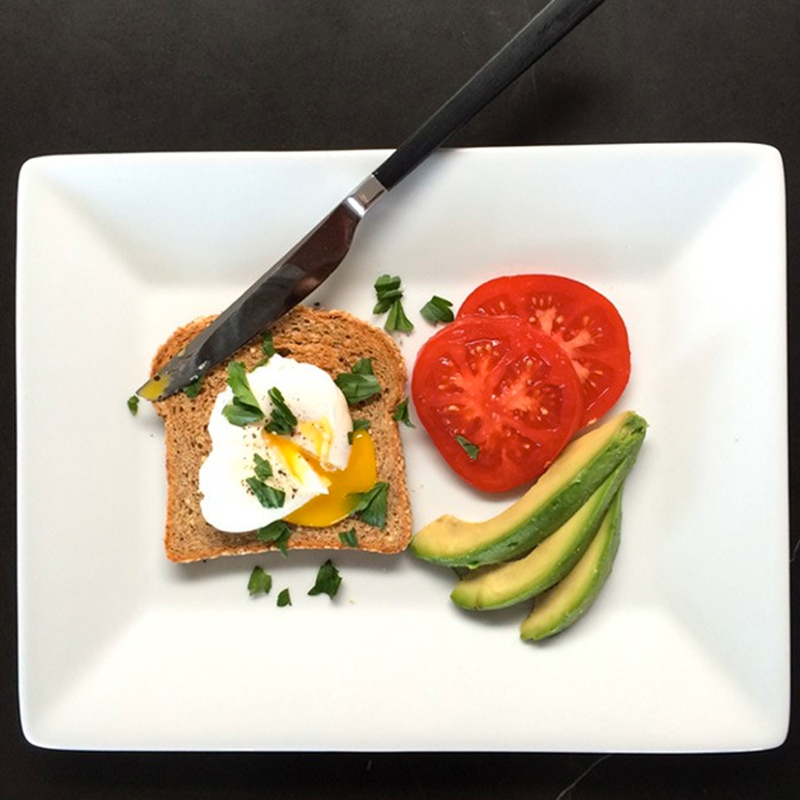 She told admirers that her breakfast of choice is a slice of toast topped with a poached egg and sprinkling of herbs. Jennifer likes to accompany this with a few avocado fingers and some tomatoes. 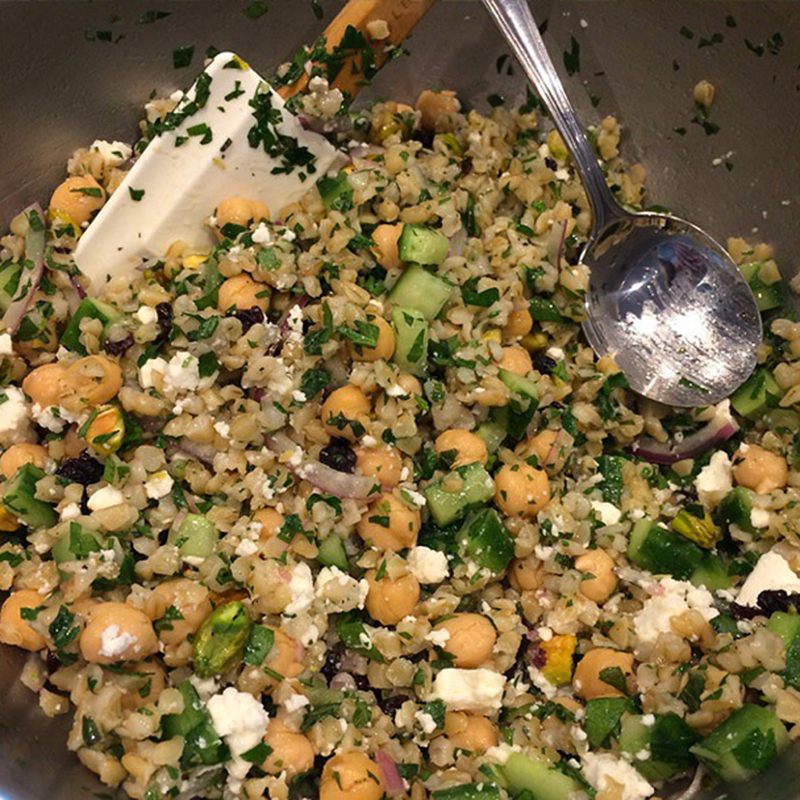 Jennifer then let slip that her typical lunch dish might be a filling bulgar wheat salad with cucumbers, parsley, mint, red onion, garbanzo beans, feta cheese and pistachios. The stunning star also gave followers an insight into her fitness regime, by snapping her barre workout with her dog Dolly. According to her personal trainer, Jennifer doesn’t follow a strict diet and tucks into food at regular intervals. ‘I don’t believe in calorie counting. Jen eats at least three times a day, or ideally five small but nutritious meals,’ Kathy Kaehler recently explained to Look magazine. ‘I advise everyone to go out and buy your food for the week ahead on a Sunday, so you’re not tempted to pick up takeaway food or pre-packaged ready meals on your way home on weekdays.